BANTAM AAA RANGERS ARE PROVINCIAL CHAMPS!!!! 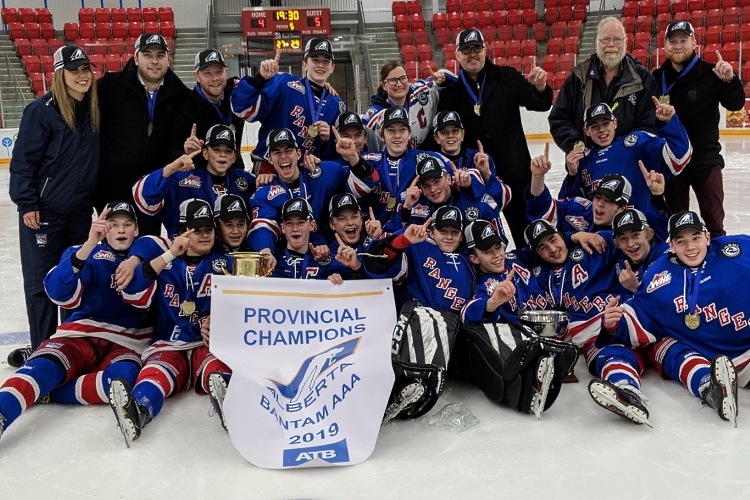 Fort Saskatchewan Bantam AAA Rangers are Provincial Champions! 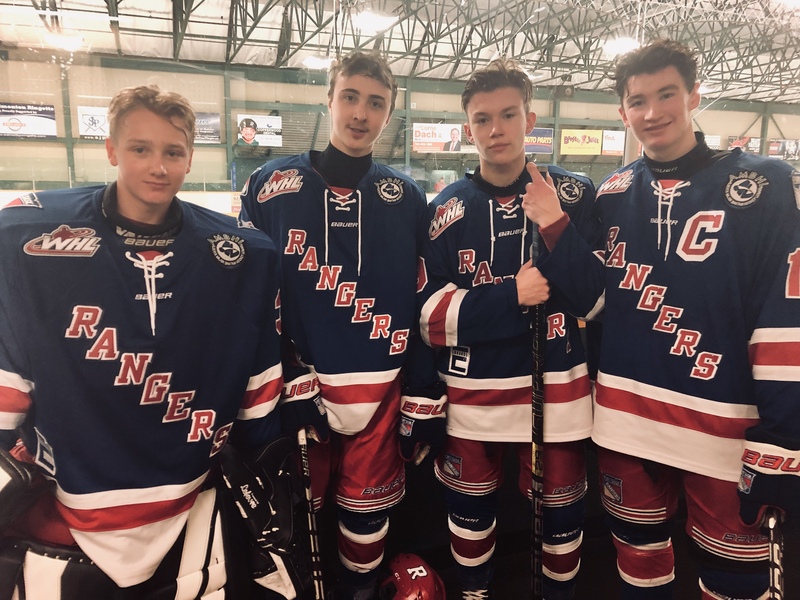 Bantam AAA Rangers Carson Burkart, Jayden Joly, Rhett Melnyk and Jordan Gustafson make AMBHL roster! Former Fort Saskatchewan Ranger Eric Florchuk has been drafted to the Washington Capitals. You will be contacted by your director closer to the start date with your exact ice time.